New research suggests that the key to combatting Alzheimer’s may be to catch one of its toxic proteins where it originates in our bodies before it reaches and destroys our brains. The brain is an extraordinarily complex organ on which to operate for surgeons. However, the international team of researchers from the University of British Columbia in Canada, along with colleagues in China’s Third Military Medical University in Chongqing, believes that future therapies for Alzheimer's, a major precursor to dementia, may instead target other organs such as the liver or kidneys to provide a more effective treatment. “Alzheimer’s disease is clearly a disease of the brain, but our research shows that we need to pay attention to the whole body to understand where it comes from, and how to stop it,” said Weihong Song, a psychiatry professor at the University of British Columbia as cited in a press release. The team used a technique known as parabiosis, which involves surgically attaching two specimens, mice in this case, who then share the same blood supply for several months. 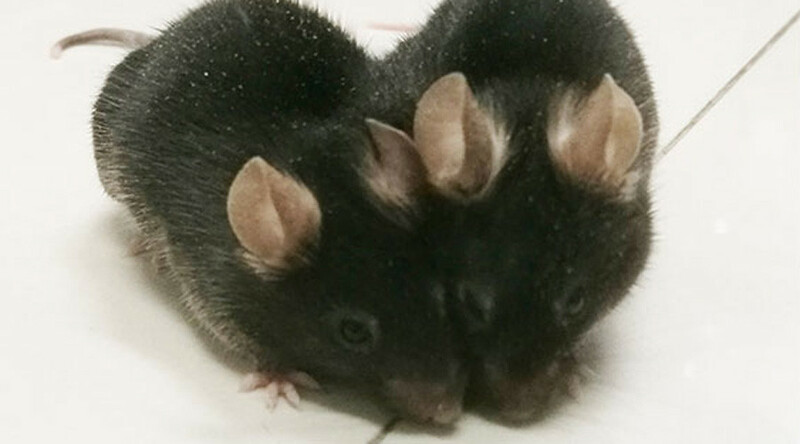 Mice do not naturally develop Alzheimer's disease, but the researchers attached a normal mouse to a genetically modified one with mutated genes that produced high levels of a protein called amyloid-beta, prevalent in people with Alzheimer's. Over a period of 12 months, the 'normal' mice contracted the simulated Alzheimer's through the shared circulatory system and bore symptoms such as twisted strands of protein that kill brain cells from the inside-out. In just four months, the normal mice showed impaired learning and memory faculties. “The blood-brain barrier weakens as we age. That might allow more amyloid beta to infiltrate the brain, supplementing what is produced by the brain itself and accelerating the deterioration,” Song added. The protein amyloid-beta is produced in multiple regions throughout the body, including blood platelets and vessels, our muscles and several other organs. This research may lead to dramatic changes and improvements in how we treat Alzheimer's in the future. Song suggests a drug that would biochemically 'tag' amyloid-beta throughout our bodies so our liver or kidneys could more effectively target and neutralize it.